​​Manchester United great Dimitar Berbatov has ​suggested Red Devils' fans to ignore Paul Pogba's recent comments about playing for Real Madrid amid admitting that the French midfielder used to get on the Bulgarian's nerves when he started out at Manchester United. 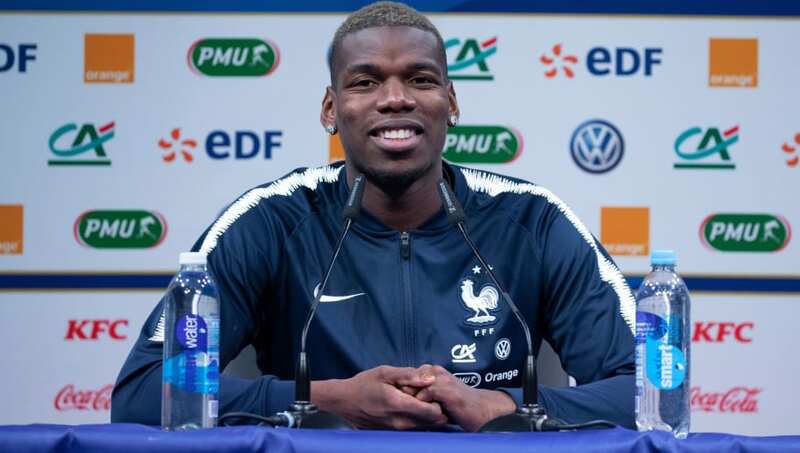 In a press conference while on international duty with France this week, Pogba revealed that representing Real Madrid was a "dream for anyone". He did continue by stating that he is happy at Manchester United but that did not stop any speculation linking Pogba to Los Blancos. But Berbatov, who saw a young Pogba come up the ranks at Manchester United's academy during the Bulgarian's four year spell at Old Trafford, insists that the French midfielder will be a United player for a long time to come. ​Mirror quote Berbatov's interview with Betfair in which he said, "Paul Pogba is rarely too far away from the headlines but I'm not concerned about his Real Madrid quotes this week. I supported lots of other teams when I played for United because I was a fan of good football. I admired clubs like Real Madrid, Juventus , Bayern Munich." Telling United fans to stay calm about the situation, Berbatov continued, "I don't think there is anything to worry about here. We live in a world where you can say what you want and I can imagine the words being taken out of context. Paul will be a United player for a long time, as long as he and the club want to be together." The former striker also spoke about the time when Pogba trained with the first team during Sir Alex Ferguson's time at United. He said, "I remember Paul coming to play with the first team, training with us. He was just enjoying being in Manchester and was good friends with the first team and when you're happy you're settled."